T22 LED Filament Bulb - 20 Watt Equivalent Candelabra LED Vintage Light Bulb - Radio Style - Dimmable: On Showing Beam Pattern. T22 LED Filament Bulb - 20 Watt Equivalent Candelabra LED Vintage Light Bulb - Radio Style - Dimmable: 360° View. T22 LED Filament Bulb - 20 Watt Equivalent Candelabra LED Vintage Light Bulb - Radio Style - Dimmable: Shown Installed In Range. 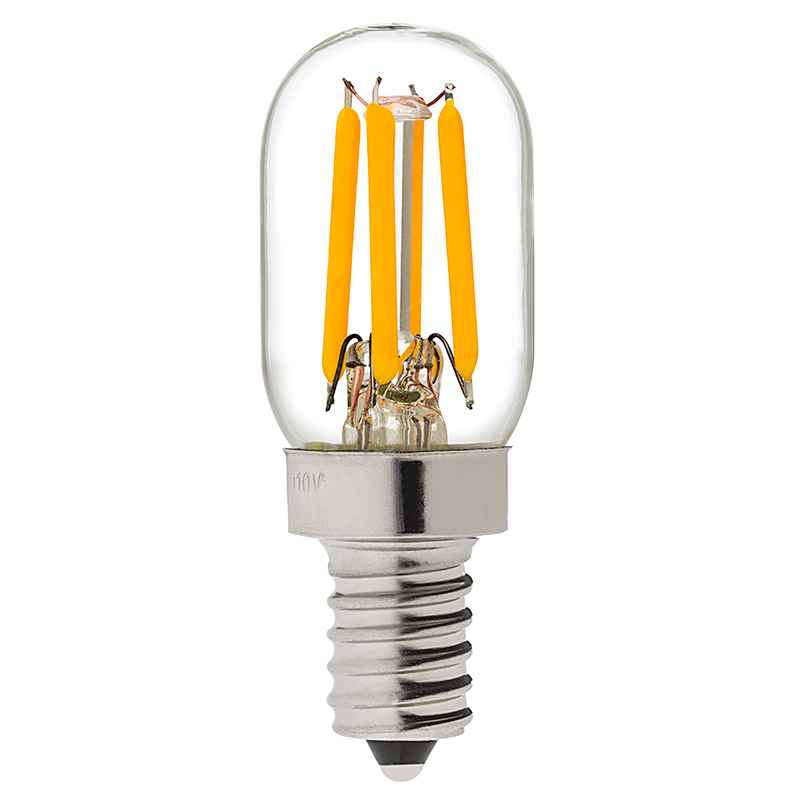 This LED filament bulb is perfect for pendant lights, bistro lights, decorative wedding lights, decorative light strands, commercial light strings, ornamental fixtures, or any application that accepts T22 radio-style candelabra bulbs with E12 bases. 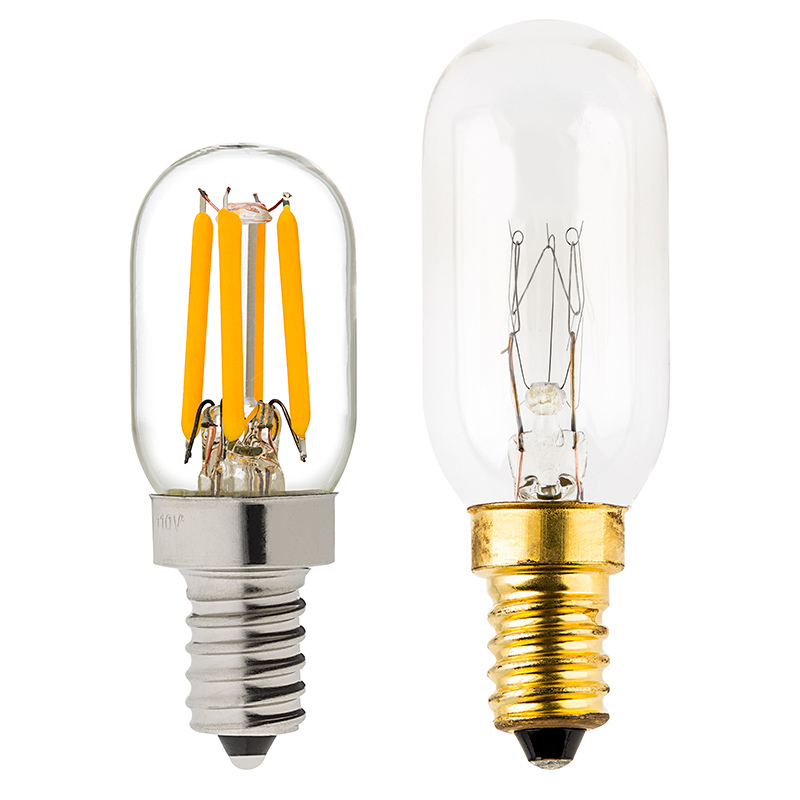 The dimmable bulb features 4 linear COB (chips-on-board) LEDs that imitate the look of thin filament wire in antique-style bulbs and emit 170 lumens of warm-white (2500K) illumination. The energy-efficient bulb uses only 2 watts of power; an incandescent bulb with comparable light output would consume 15-20 watts. 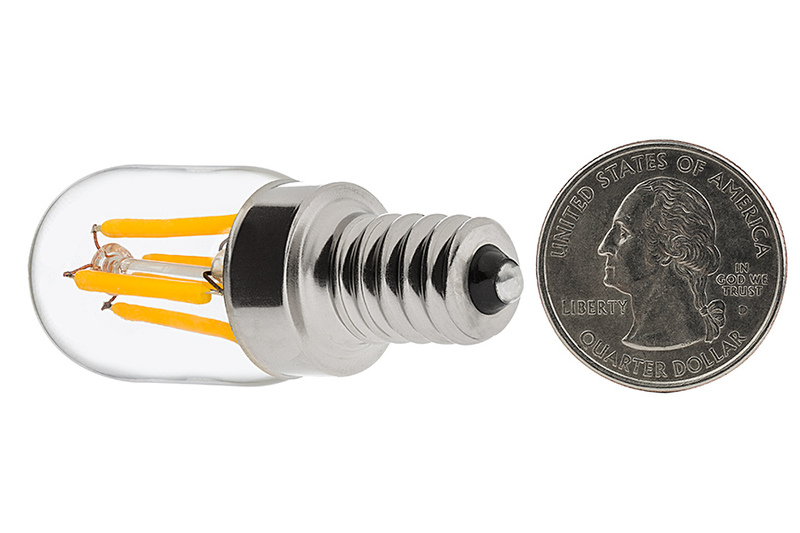 This candelabra LED bulb operates within a 110-130V AC range and is designed to last 30,000 hours—25 times longer than incandescent bulbs. Frank Lloyd Wright lamp never looked better! 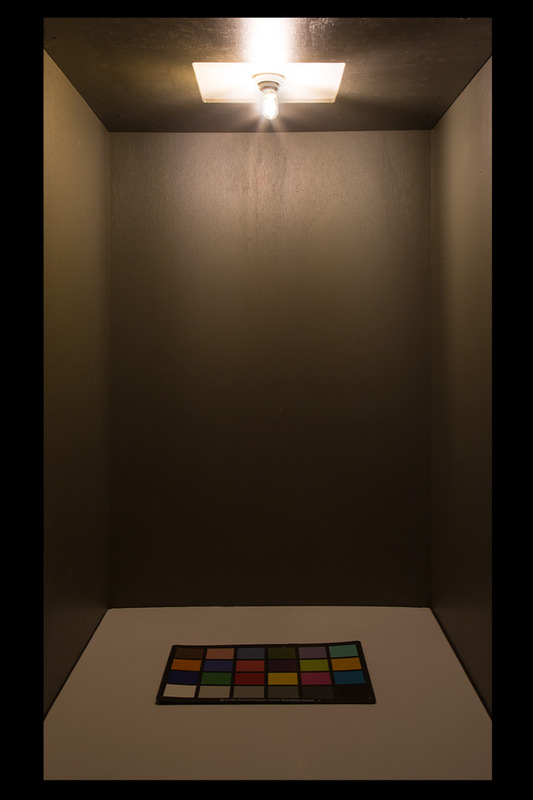 Used in a Taliesin desk lamp to great effect. 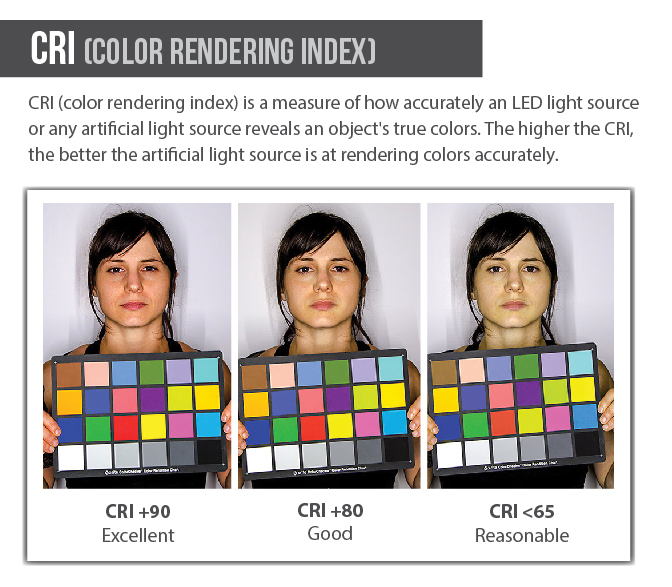 Color is perfect and leds are easy on the lamp. I had an incandescent bulb that was overheating the surrounding plastic causing deformation of the fixture. 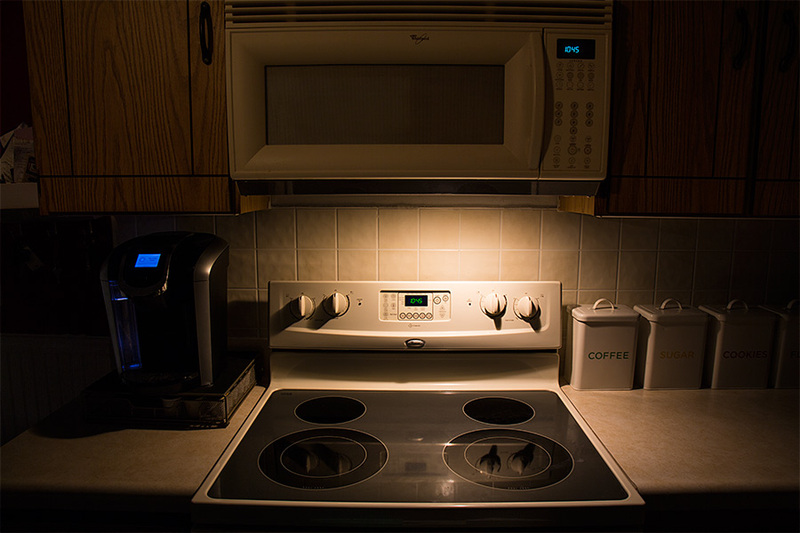 This LED provides the same light, looks great, and of course generates almost zero heat. I needed brighter mini-bulbs for two of my ceiling fans. Each fan came with 8 - 6 watt bulbs! So, as you can imagine, my rooms were poorly lit. After shopping at every brick and mortar store, I found nothing sufficient for my low light ceiling fans. 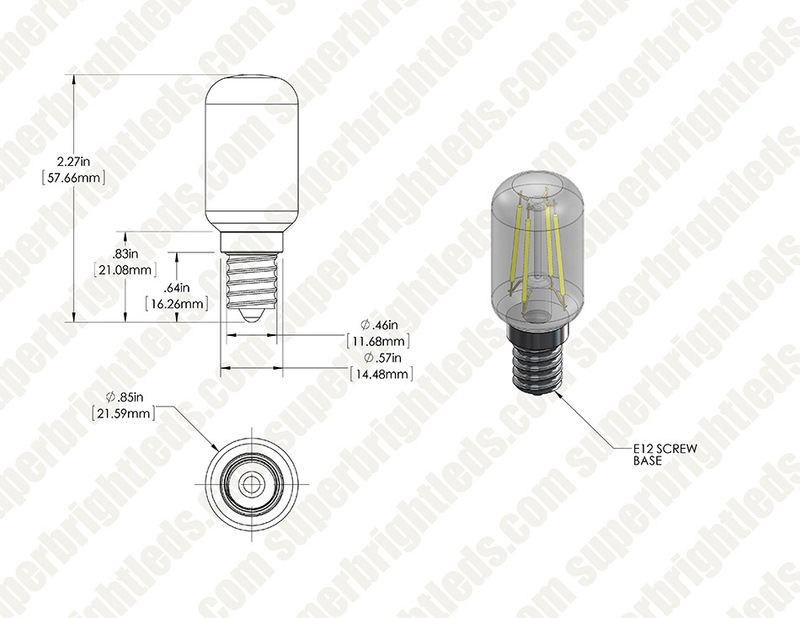 I was turned on to superbrightleds.com, and I found exactly what I needed. 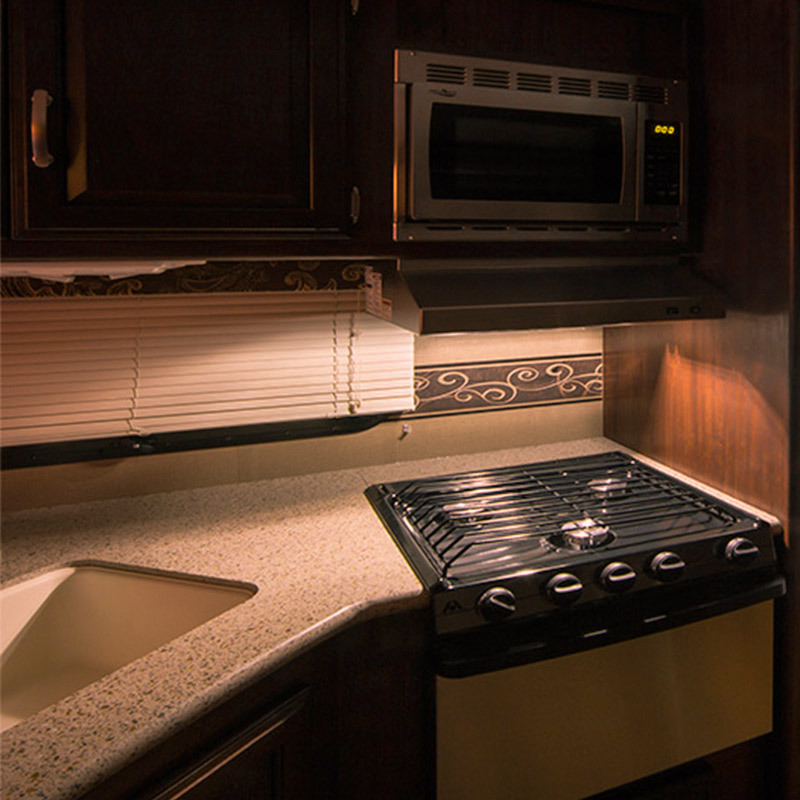 Each LED bulb is 20 watts incandescent and uses 2 watts per bulb. It's fantastic! The ceiling fans are sufficiently brighter, uses less power, and I can see the food on my plate. Super Bright LEDs, Thanks for supplying great stuff! I bought this bulb to replace my sewing machine lamp, it fits well and provides good light on the work area. LED Strip Lights - 12V LED Tape Light w/ LC2 Connector - Side Emitting - 59 Lumens/ft.